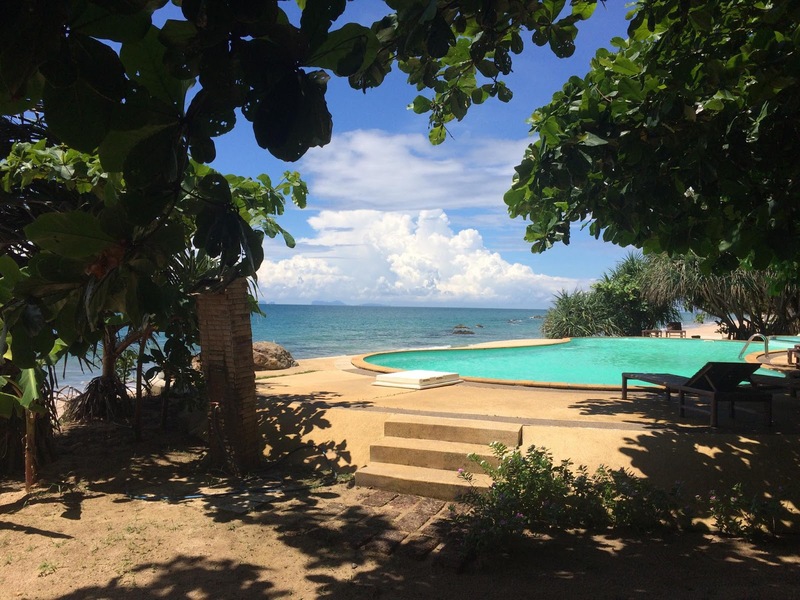 Started in 2009, Anti Gravity Divers PADI 5-Star Instructor Development Dive Resort Koh Lanta offers a wide range of PADI Dive Courses with dive training of the highest quality under the guidance of professional and multilingual dive instructors. We also offer daily dive trips for certified divers as well as snorkelling. Started in 2009, Anti Gravity Divers PADI 5-Star Instructor Development Dive Resort Koh Lanta offers a wide range of PADI Dive Courses with training of the highest standards conducted by our experienced and multilingual dive instructors. We also offer daily dive trips for certified divers along with snorkeling trips for the less adventurous. Our luxury dive boat provides great comfort and is well equipped for the day trips that we offer. 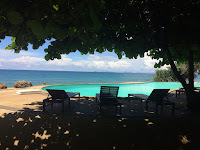 Come find us on your next holiday, and we promise you a great time with really friendly people who will go out of their way to make your stay on Koh Lanta memorable. Marine Park areas are now open again which means our dive sites are ready for action and so are we. Sun is shining, shop is open, fish are plentiful and the corals are amazing. Conditions are beautiful and we already have met Mr Whaleshark at Koh Ha. We have all our usual Packages and if you book now, we are offering all our Packages at last seasons rates. Just drop us a line for more info. We make daily dive trips to various Dive Sites around Koh Lanta including Koh Ha, Koh Rok, The Train Wreck, Koh Bida (in Phi Phi) and Hin Daeng/Hin Muang. We have Diving + Accommodation + Transfers packages that include transfers to/from Krabi Airport and accommodation. Transfers to/from Amantra and Krabi Airport. Accommodation with breakfast each day. Lunch, drinks, snacks on board the boat. Full set of equipment and dive guide. Lunch, drinks, snacks on board during the boat trip. With own equipment we discount 300 baht per dive day. 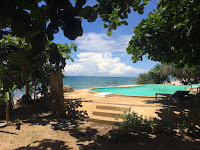 Koh Lanta Marine Park Fees (when applicable). Marine Park Fees are 600 baht per day. Please check availability before booking flights. We have a Package Deal for 2018/19 that includes the PADI Open Water Course and 5D/4N Accommodation including Transfers to/from Krabi Airport. Transfers to/from the resort and Krabi Airport. Accommodation for 5D/4N with breakfast each day. 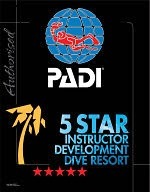 Full PADI Open Water Course including Theory and Pool Sessions. 1 Dive at Amantra House Reef. 3 Dives at Koh Ha or Koh Phi Phi. All the equipment and materials required for the course including your certification. All our courses are in small groups with personal instruction, the maximum number of students per instructor is 4. If you would like to get the most updated news on Koh Lanta travel information, resorts, restaurant listings, and activities, we highly recommend the Lanta Pocket Guide website. 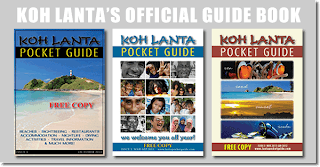 You can also pick up your own personal copy of the pocket guide for FREE at most resorts, dive centers and restaurants on Koh Lanta when you arrive here.